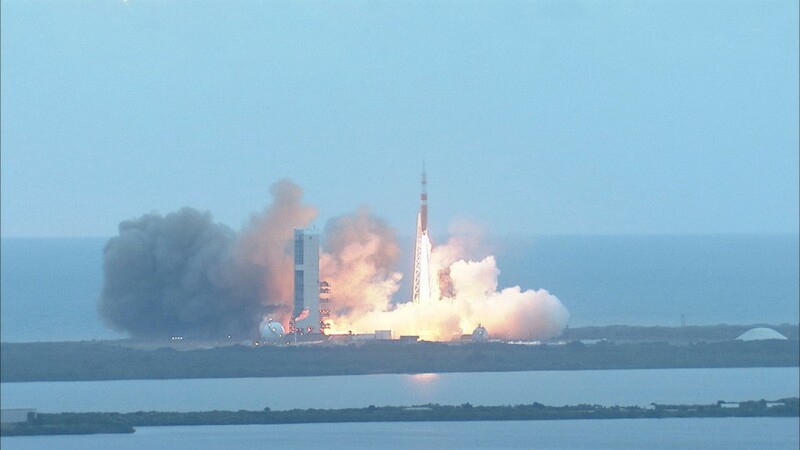 Congratulations on a beautiful launch of Orion and the first step towards getting the US back to 1st place in space! 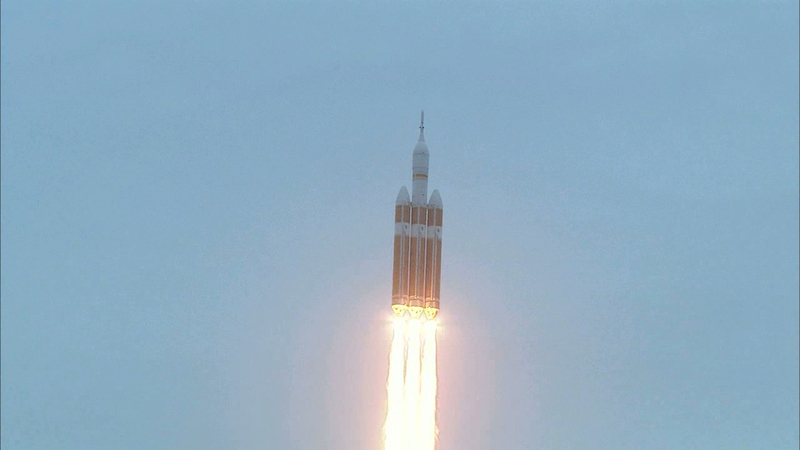 Looking forward to the mission results, especially the re-entry phase and splashdown. Well done.